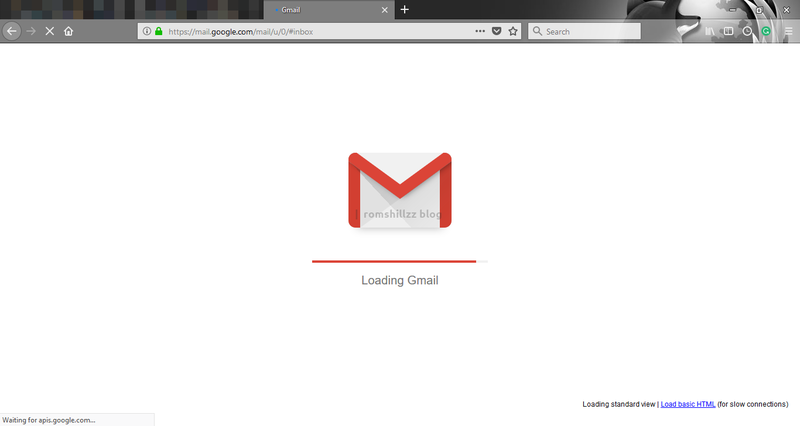 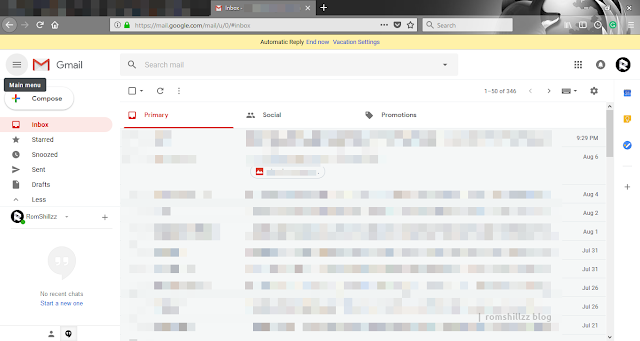 If you are a Gmail user (The world’s most popular email service), you must have seen or heard how the newly redesigned Gmail looks like. 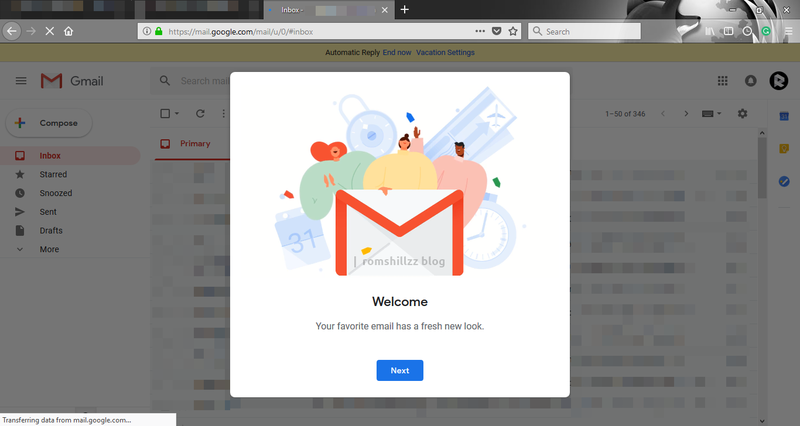 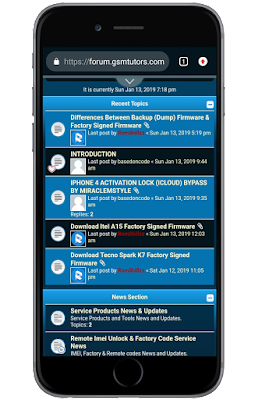 The new Gmail update includes a lot of features that will make you more productive, keeps data secure with the new security features and makes AI (Artificial Interface) smarter. 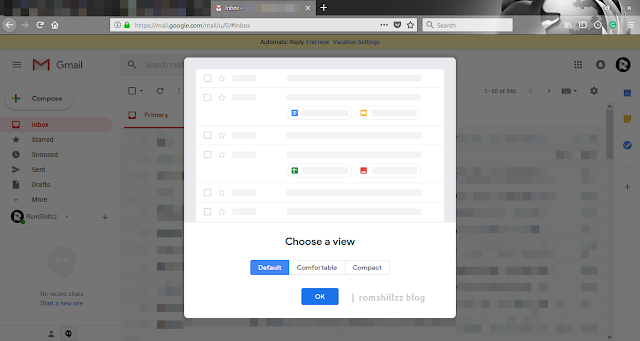 So if you haven't upgraded your Gmail today, do so as it only takes a few steps!